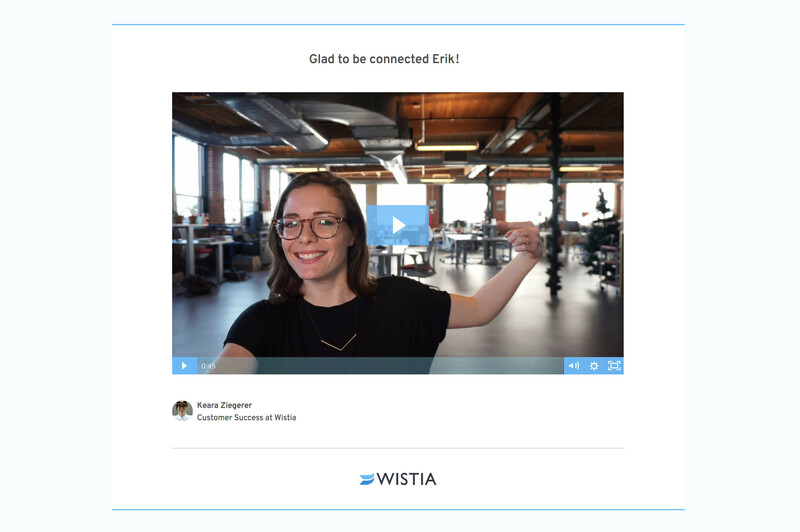 Access the Soapbox Activity Feed to see when someone has watched your video, how much they watched, and whether they clicked on your Call to Action. Then use the performance page to see trends over time. Soapbox Alerts send you a desktop notification immediately after a lead presses the play button, so you know the best time to reach out. Use percentage watched data to determine if your initial message resonated, and craft your response accordingly. Creating videos that you want to be seen by many? Save them locally and then spread the word on YouTube, Facebook, LinkedIn or any platform your heart desires. 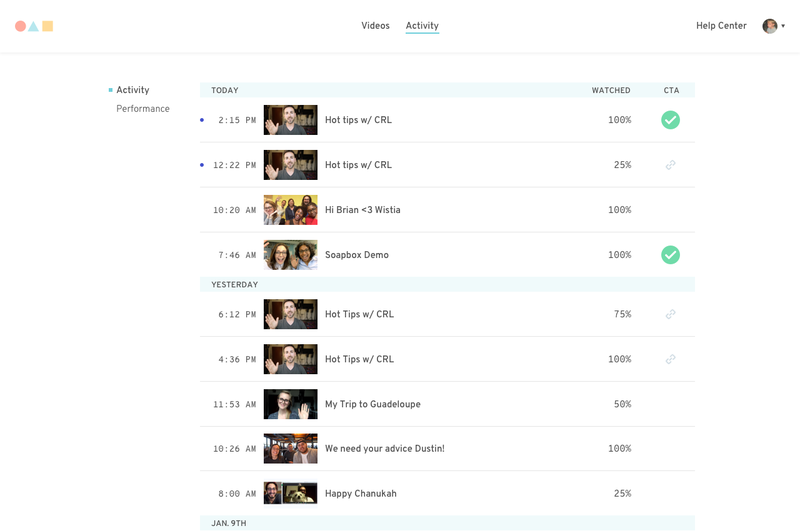 With Soapbox and HubSpot meetings, your prospects can book time with you right within your video. Save yourself time while building out your sales pipeline. Keep the focus on your business by removing the Soapbox banner, uploading your own company logo, and using custom thumbnails to entice your prospects to click play. Soapbox Solo is available to everyone for $300 a year. 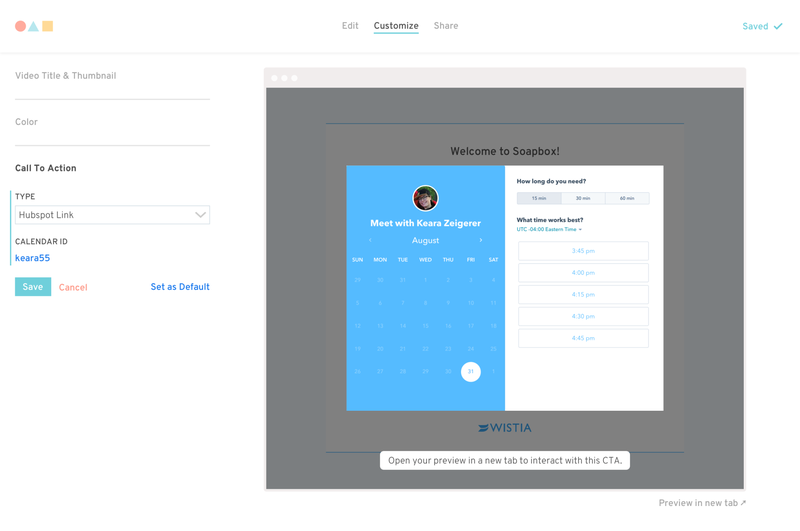 Install Soapbox Free and then upgrade from your account page.